We got married on April 22, 2006 after being both high school sweethearts (since 1998) and first grade sweethearts! 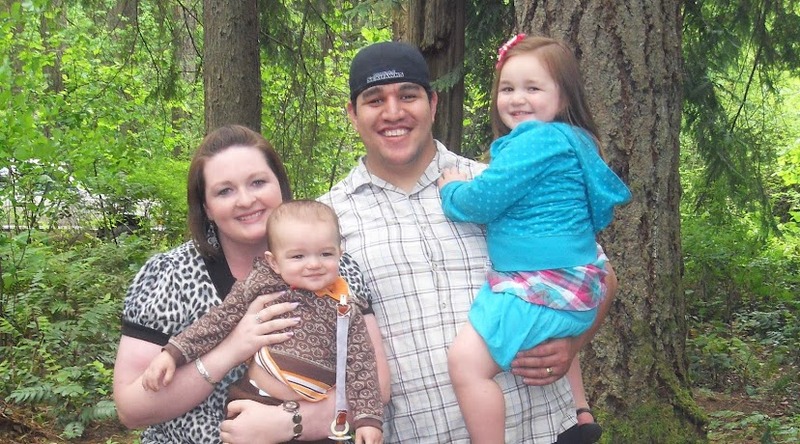 =) We had our beautiful daughter, Kealani, on July 14, 2008, and our precious son, Kainoa, on June 17, 2010. We are so blessed! Life is fabulous! !